There are a few things you can do to get your finances ready before the event. Firstly, it’s worth checking the auction catalogue, which can be available up to a month before the day. You can also pay a visit to the properties to check out what kind of work they might need and what this will cost you. This will let you see what’s on offer within your budget. Once you know what you want to spend, you can then make sure your finances are in order, from having all the right bank details to making sure your credit score is sound. You’ll also need a deposit – assume around 10% – that will often need to be paid on the day. Remember, most auction firms will expect you to complete the purchase within 28 days. It’s worth at this stage speaking with your lenders to organise a provisional acceptance of a loan. This could be in the form of a mortgage in principle, whereby the bank performs a basic check on your income and the value of the property and provides a note saying that – in principle – they would be willing to lend the amount needed to you. 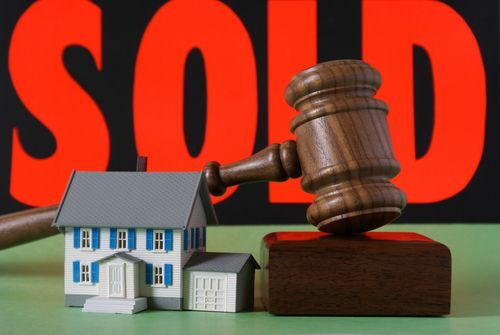 At the auction – with your mortgage in principle in hand and your targets picked – try not to go over budget. Your deposit and potential mortgage value should equal the upper end of your budget. If you go significantly over this amount your lender might not provide the extra cash and you’ll be left with a funding gap. In this case, you could use a bridging loan to secure the property and then go back to the lender and agree a new deal based on the higher value. But once you’ve bid for and won the perfect property, you’ll next need to organise your payment. With 28 days to get payment across, a high street mortgage probably won’t be the first port of call if you’ve not already spoken with them, as with the stricter application processes these can take a lot longer. 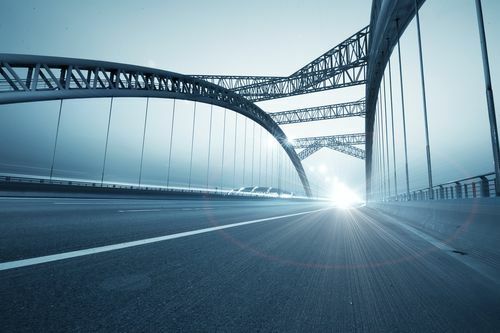 A bridging loan is the perfect stop gap. You can secure the loan in a matter of days, pay of the remaining balance you owe and then have all the time you need to organise another form of long term financing. If you’re not going to be able to attend the auction, you might want to bid online. This is where your deposit comes in handy, as many auction houses will require you to send a cheque for 10% of the maximum value you’re willing to bid for a property. 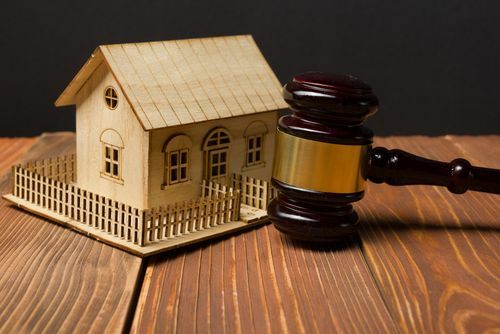 If you go into a property auction knowing exactly what you want, what you’re willing to pay and have agreed a high street mortgage in principle, in theory you could get everything organised within the 28-day deadline. But let’s not kid ourselves, in reality things don’t always go as smoothly as that. Higher bids. It’s an auction and a good deal will be spotted by other property developers. This means that you might have to go a bit over budget. If this is the case, a bridging loan can be used to complete the purchase, giving you time to rearrange your mortgage. No mortgage in principle. 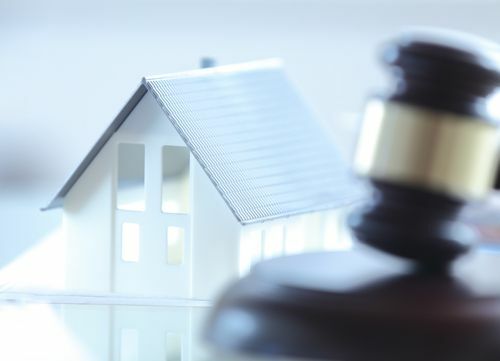 Whether it’s because you’re a small business owner or a foreign investor, the high street banks might not agree to lend you money on an auction property. Using a bridging loan can help you buy the property and then you can organise funding from other sources to pay off the loan – whether that’s through selling another of your properties or getting another type of mortgage. Property not habitable. If the property you want is not classed as habitable – usually because it has no kitchen or bathrooms – you won’t get a high street mortgage. A bridging loan means you can buy the property and make it habitable. Once you’ve done the work, a high street bank will be more likely to lend. Other properties. A true bargain rarely comes up in the property industry, so if you do spot one at auction but haven’t organised finance for it, then as long as you have enough for the deposit, you can secure the property with a bridging loan and then worry about the finances after.